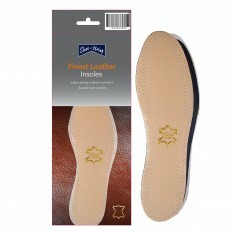 Great value basic leather insole. 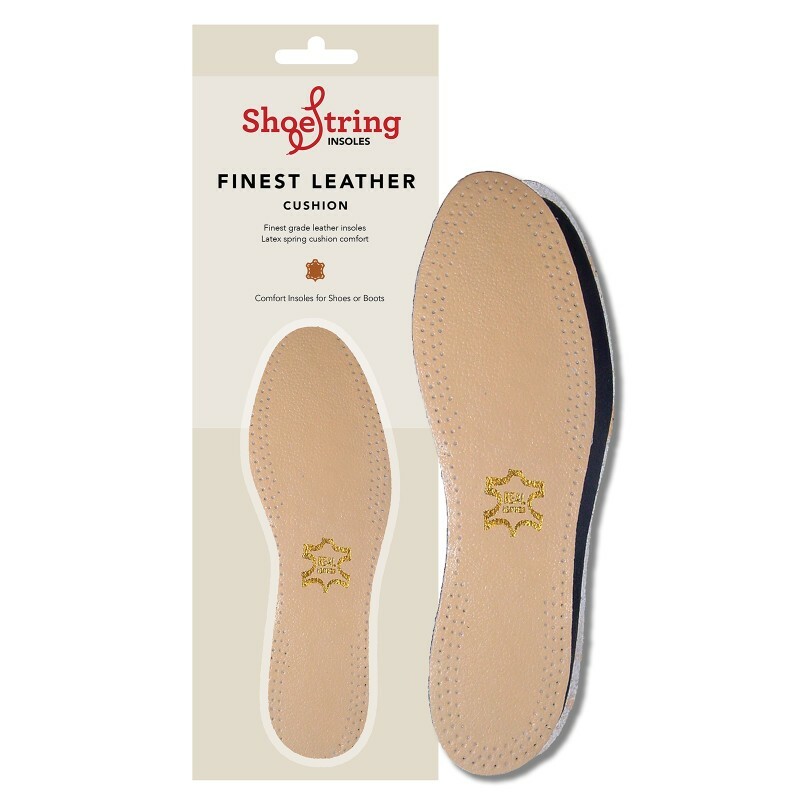 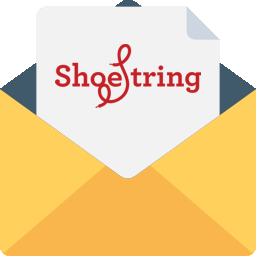 Shoe-String leather insoles are a leather replacement insole for your shoes; these insoles are 100% cow leather. 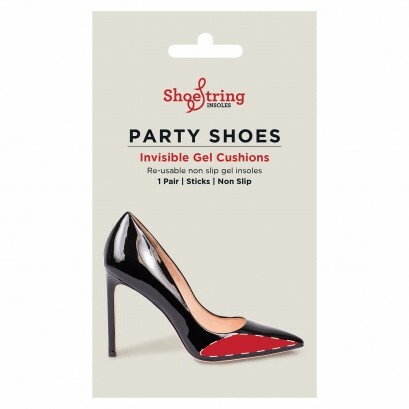 Cushioned latex back for superior cushioning and comfort. 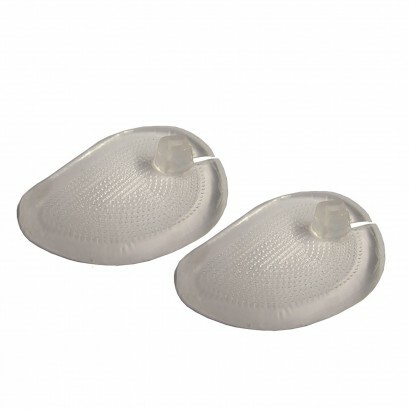 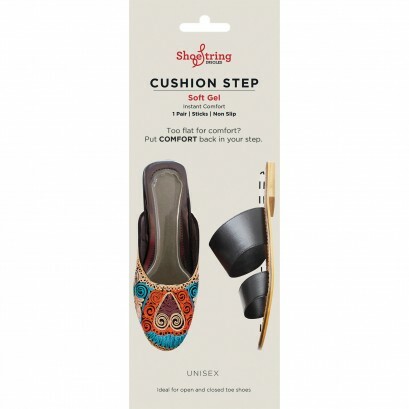 Comfortable and flexible these insoles can be replaced when worn to protect the sole of your shoe. 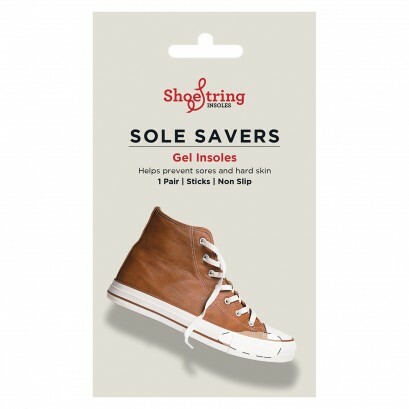 - To improve the look and quality of the inside of your shoe, with high quality great looking leather.